Insurance is one of those things Nigerians don’t like to hear at all. When you talk about insurance, the average Nigerian’s position is “not for me”. It has become the general perception that insurance is only for the rich. In addition, having insurance doesn’t exactly translate to a better life. The majority can’t be bothered and most people who understand the need get to see the benefit a little too late – after their un-insured assets have been damaged. 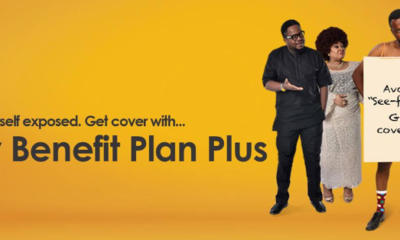 Sadly, this notion about insurance does more harm than good to Nigerians. Getting insurance is just like putting on a seatbelt while driving; it’s more about safeguarding your life and assets rather than getting caught by the road safety officials. These are some of the reasons why the Insurers Committee has decided to educate the populace and strategically reposition the insurance industry in the minds of the public. Propagating insurance as the engine that drives key sectors and keeps them in business. 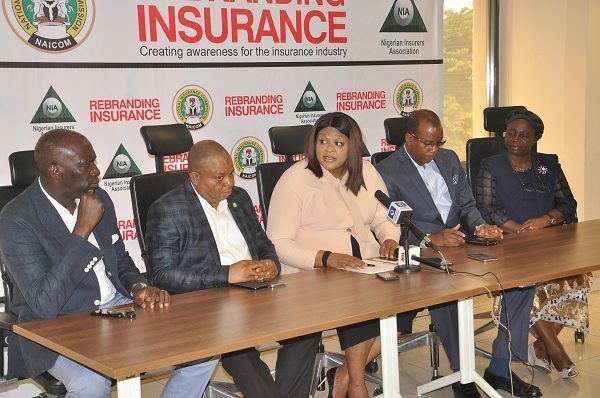 The Insurers Committee’s rebranding communication campaign will commence in the coming weeks. 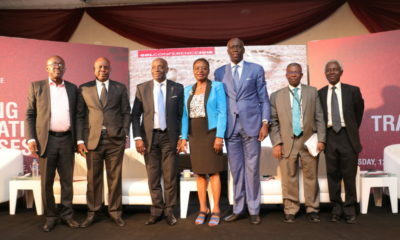 (NAICOM), and all CEOs of the Insurance Companies.